1. Free Up Your Time. 3. Use a Seamless Wide Tooth Comb. 5. When In Doubt, Add More Conditioner. 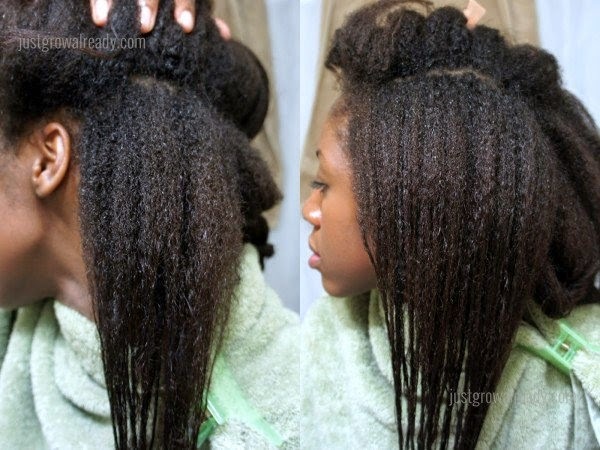 How did you get through your detangling sessions while transitioning?